On the Ohio Turnpike near Toledo companies are already doing tests on their self-driving vehicles. 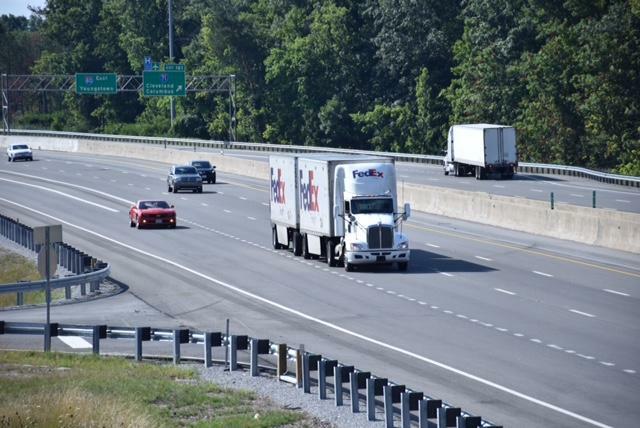 According to the Executive Director of the Ohio Turnpike Randy Cole, companies have already done some preliminary mapping in central and northwest Ohio and are preparing to do more on the Ohio Turnpike and St. Rt. 33 between Columbus and Marysville. 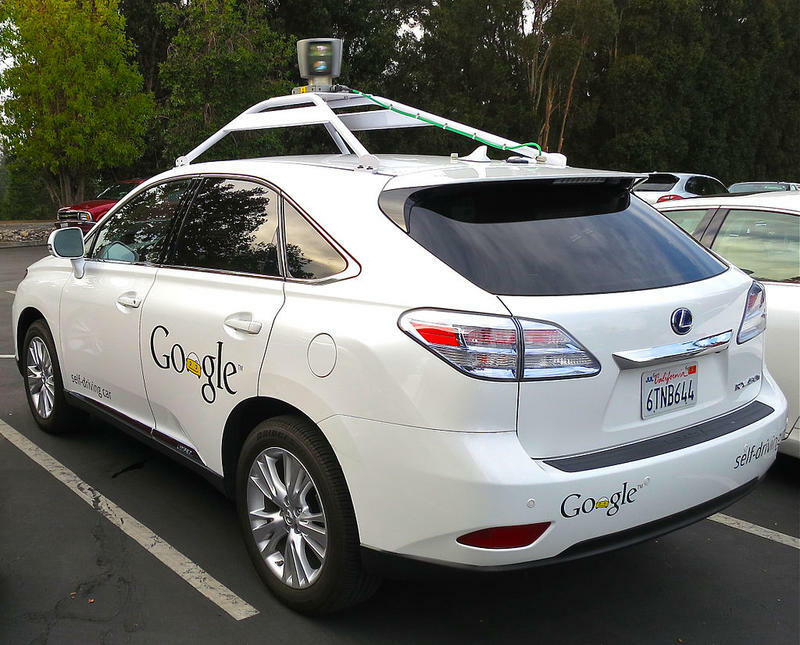 The robot car market is projected to be worth $42 billion by 2025. Intel just announced its investing $250 million to drive the development. It makes the processors for sensors, sonar and cameras in the cars. Many manufacturers expect to produce self-driving cars by 2020. Ohio is drafting legislation for autonomous cars. Seven states and the District of Columbia already have laws. Will the testing be safe in Ohio? According to Cole, "What we've been contemplating here is having a driver in the seat. So even if the vehicle itself is driving in a self-driving capacity there is still a human ready to take control if necessary and even a second engineer that's watching the systems to make sure is operating and anticipating where there could be problems." He says, "We're making sure every bit of safety that can is being followed and all the rules and regulations and insurance are in place." Ohio is among several states competing for a share of the self-driving market. People in Pittsburgh can now get a ride with a self-driving Uber. Ride along with an NPR reporter from Pittsburgh. Ohio is expected to release the specifics of tests on the state's roadways sometime in December.